Now that “Star Wars: The Last Jedi” is out on home video, fans have access to some fairly in-depth behind-the-scenes information from director Rian Johnson in the form of his feature-length director commentary. In it, he reveals a bunch of little tidbits — like which movies influenced shots in the film or how Laura Dern couldn’t stop saying “pew” when she fired her blaster. Johnson also spent a lot of the commentary pointing out fun Easter eggs and crew cameos. One of the most interesting and obscure Easter egg he slipped into the movie has to do with a 1977 computer game called “Zork” and its sequels. “Zork” was a game players experienced entirely through text, with the setting and action conveyed to players as an interactive story. It was kind of like a “Choose Your Own Adventure” story, and players controlled what happened by typing out commands. At the time, “Zork” was revolutionary for its complexity and storytelling, and it has become a beloved title among video game fans, as well as a landmark title in gaming history. In 1986, the programming company that created “Zork,” Infocom, released a package of all three “Zork” games in a box called “The Zork Trilogy.” The package came with a replica coin from the game’s fictional “Great Underground Empire.” The “Zorkmid” coin, as it’s called, is now pretty rare — but Johnson said he hung onto his all these years. The Zorkmid coin has a cameo in “The Last Jedi.” The movie is filled with weird-looking space coins that are a big part of its scenes on Canto Bight, a world with a huge casino, where the rich and powerful come to have fun and waste money. Finn (John Boyega) and Rose (Kelly Marie Tran) head to Canto Bight in hopes of finding an operative, the Master Coder, who can help them break into a First Order command ship. 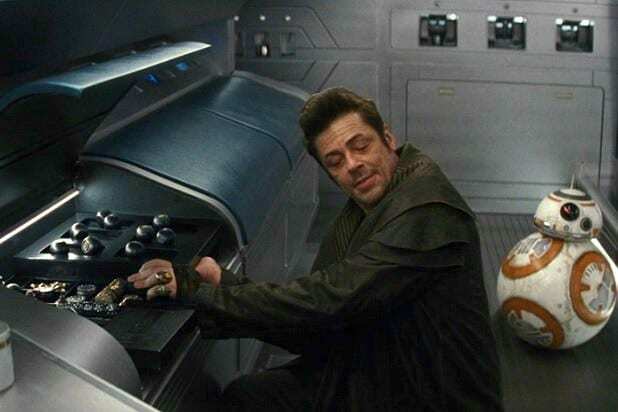 Instead of the Master Coder, they wind up meeting DJ (Benicio del Toro), a criminal imprisoned on Canto Bight. 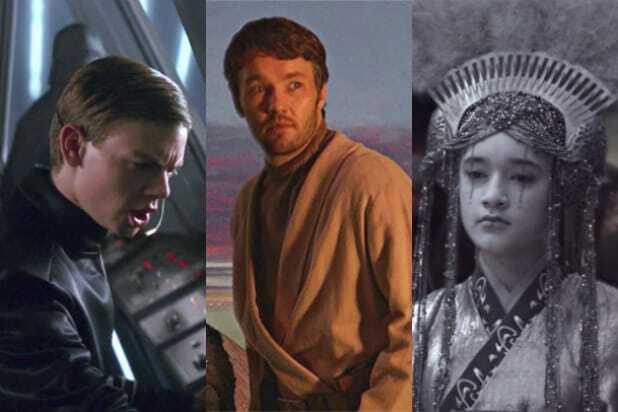 DJ eventually helps the two Resistance fighters escape from the Canto Bight authorities on a stolen ship. Later in “The Last Jedi,” while the ship is in hyperspace, DJ looks through its holds and compartments and uncovers a mess of casino coins and chips. According to Johnson, one of those coins is his very own Zorkmid. That’s a pretty deep cut, considering that “Zork” is a game that’s nearly 40 years old. It seems Johnson has some pretty good taste in games, though.